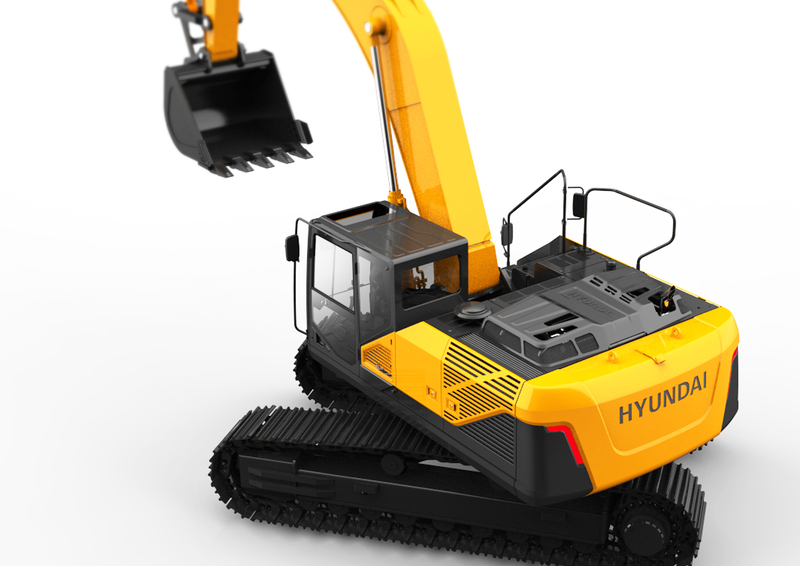 The development of the heavy equipment design and the exhibition communication design with the progressive concept in the world-class aspect of Hyundai Heavy Industries design. 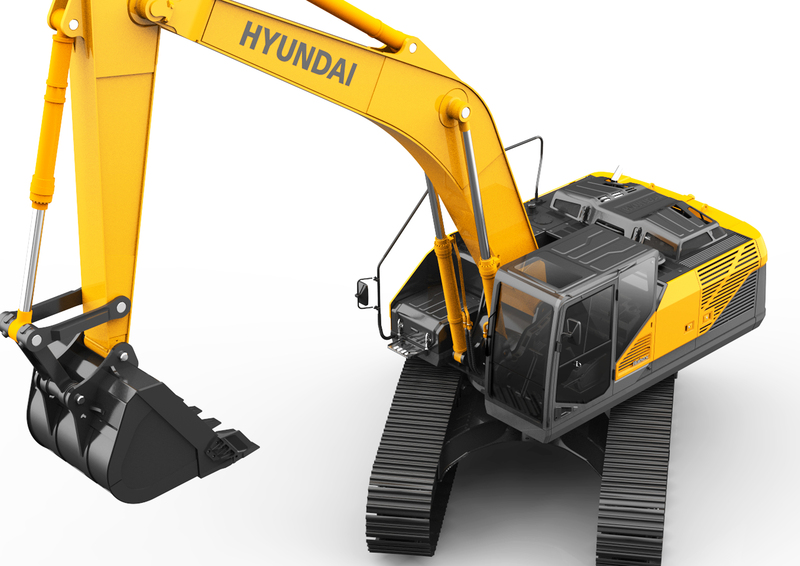 This project developed the next-generation design for excavator, wheel loader and forklift equipment and intended to develop representative cases of heavy equipment designs which represent Hyundai Heavy Industries’ identity and technology excellence. 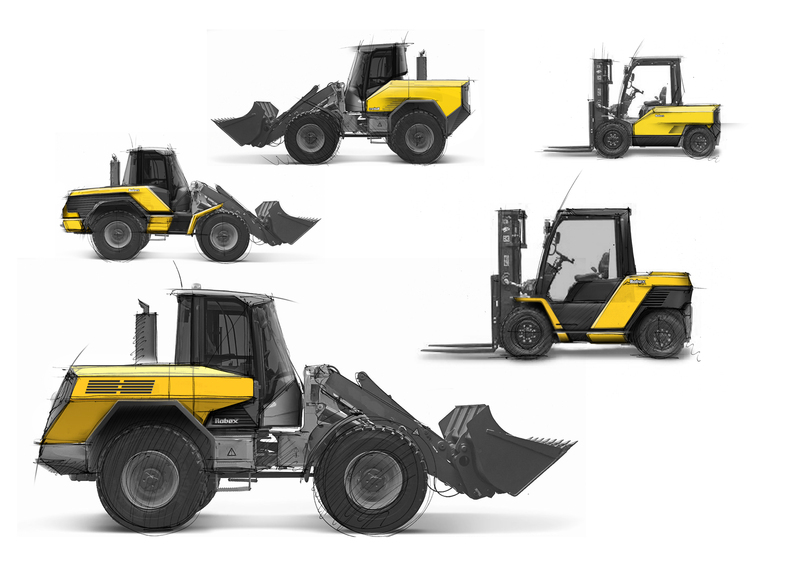 In addition, we intended to plan the progressive exhibition design by applying the brand identity of Hyundai Heavy Industries. 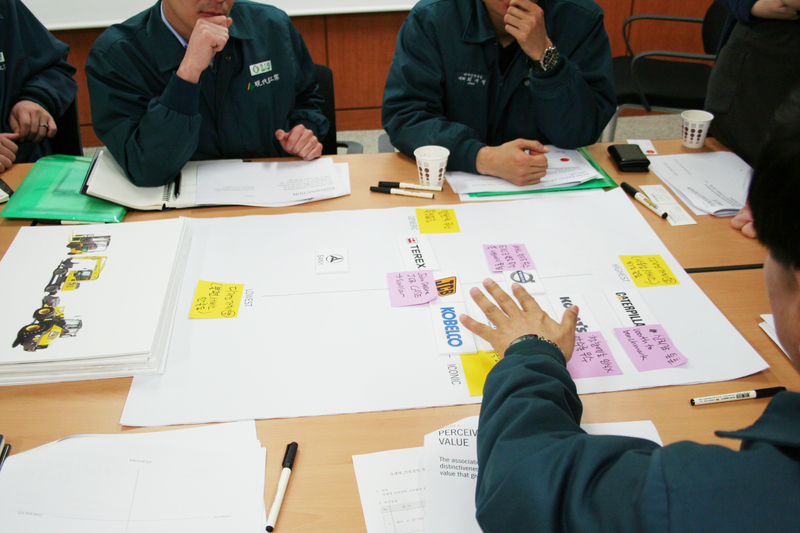 To achieve it, we defined the design identity based on core values of Hyundai Heavy Industries through various research methodologies such as customer visit, interviews, exhibitions, and co-creative workshops, and analyzed the strengths, weaknesses, and core value of Hyundai Heavy Industries. Through this, we have been able to identify the current status of Hyundai Heavy Industries, could draw out the problems and possibilities, and drew the design direction.The brand essence derived from Citrus’ design directional process was Rock Solid, Frontier Spirit, and Delivering More for Less, and has led to the Big Idea of “Moving you further through them”. 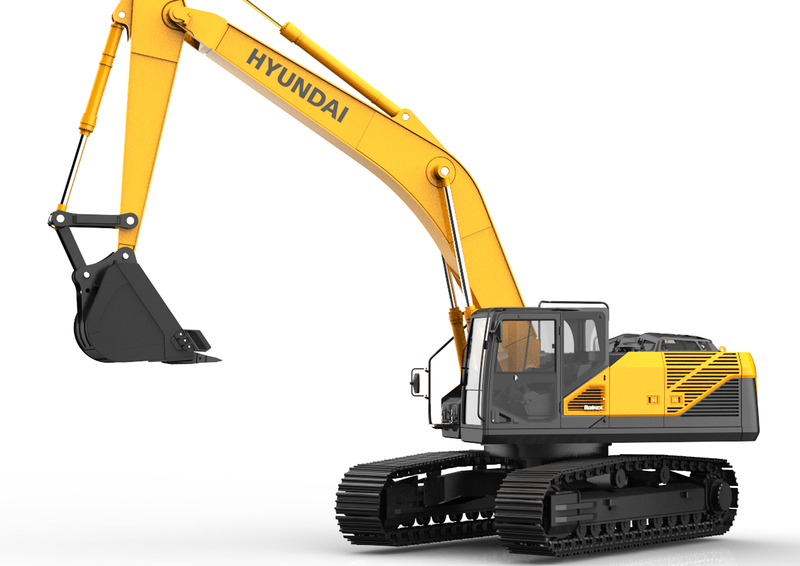 Citrus intended to provide a realistic and concrete solution while providing an innovative and futuristic design with the identity of Hyundai Heavy Industries. We have developed advanced futuristic design with differentiated molding that clearly reflects the design theme derived from the previous research process. In addition, we have developed a variety of designs that are optimized for various work environments, maximized working radius and stability, improved workability through function fusion. Accordingly, we have proposed realistic and specific solutions.